Iguana, originally uploaded by Eric Jeschke. 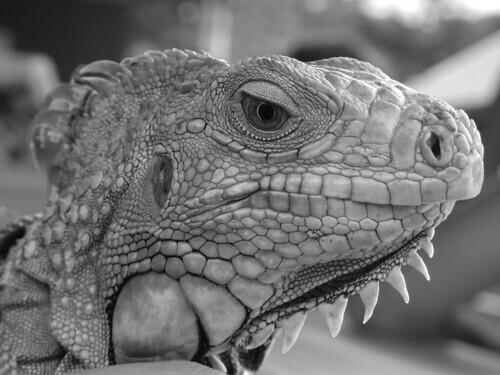 Your post smells strongly of SPAM/SEO, since it points at an iguana pet supplies/care site. But I like that concept, so I’m letting this go through!